Here at CTE Advanced Technologies Ltd we manufacture precision fabrication and thermal insulation solutions for multiple industries including motorsport, automotive, defence and aerospace amongst others. Started in 2006 by Chris and Andy Tullett as Chris Tullett Exhausts Ltd, we concentrated on the fabrication of exhaust components for the motorsport industry, supplying multiple championship winning teams. From these early beginnings the business has grown and developed to include the manufacture of many complementary components. In 2017 we changed our name to CTE Advanced Technologies Ltd to reflect the ever-expanding range of components that we manufacture, from exhaust systems and intricate pipework assemblies to radiators and thermal insulation solutions. This change of name also reflected the diverse number of industries that our skills can support, along with the increasing number of capabilities we offer. Our continuing aim is to offer the flexibility and responsiveness that is our trade mark, whilst providing the breath of services our customers require. 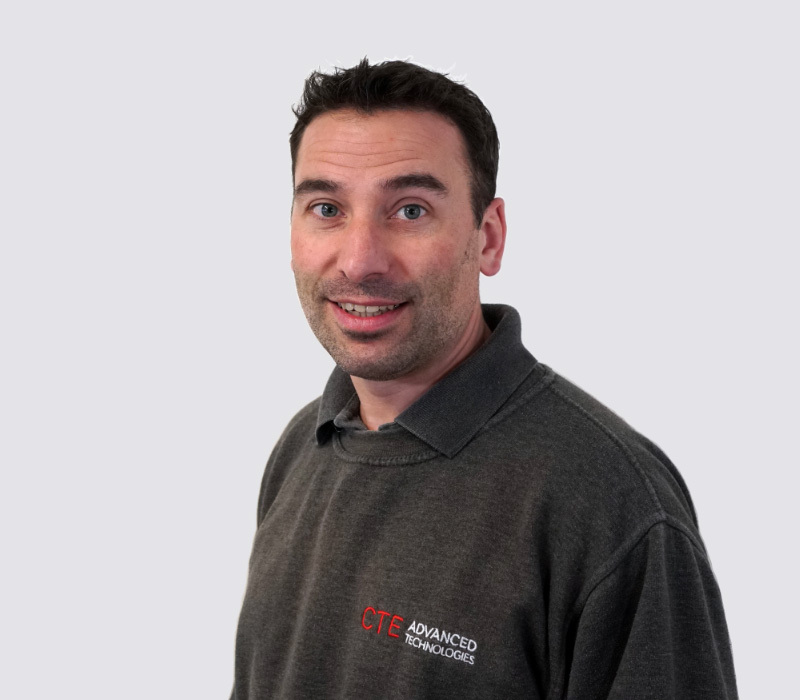 Chris Tullett is a founding director of CTE Advanced Technologies Ltd (formally Chris Tullett Exhausts Ltd). 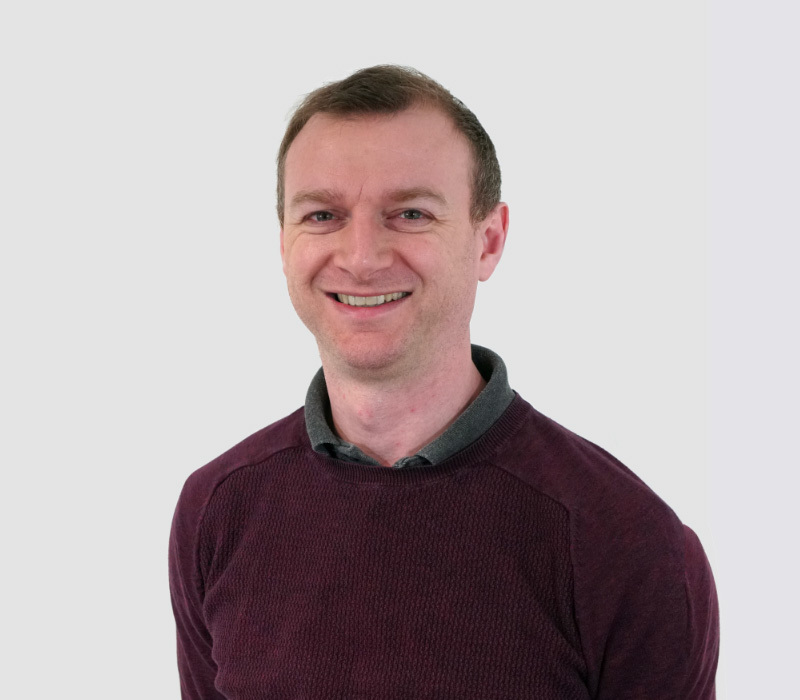 Chris has an extensive background in the design and fabrication of precision engineered components, along with business start-up and management experience. 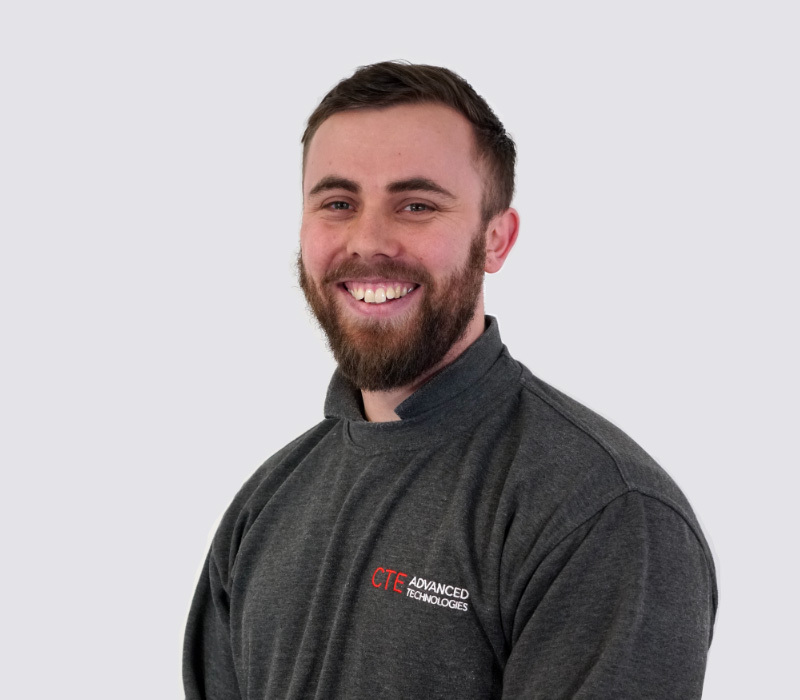 Chris’s principle responsibilities include, liaising with existing customers and creating new business opportunities alongside developing and implementing CTE’s ongoing business strategy. 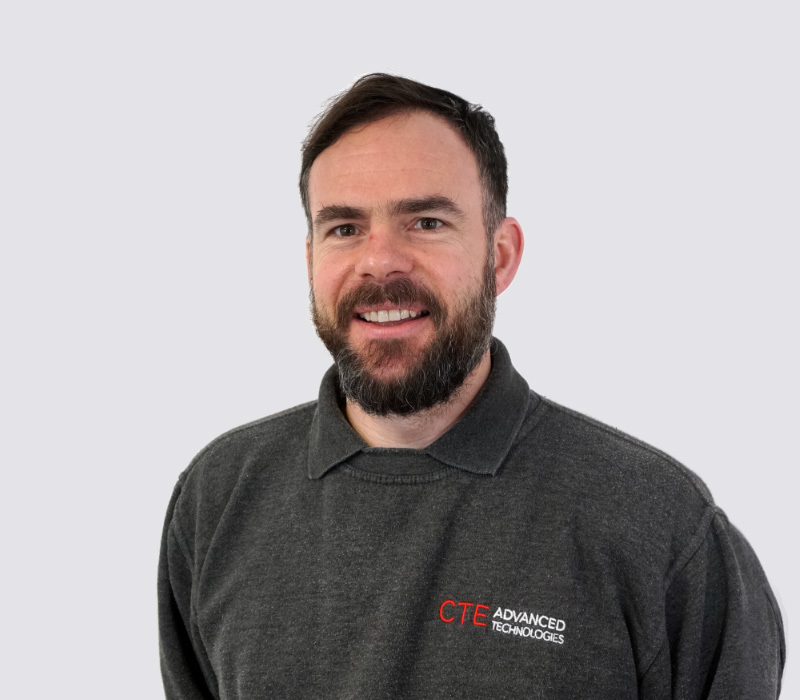 James Zammett was appointed Operations Manager at CTE in February 2018. James has over 18 years’ experience in the precision fabrication/welding industry, the vast majority of which, serving the motorsport sector. Previous experience includes an RAF apprenticeship and 5 years’ service. James is responsible for the day to day running of the business as well as helping to develop CTE’s engineering innovations. Peter Walsh was appointed Production Manager in July 2018. Pete has been fabricating exhausts for over 20 years, all of which have been served within the motorsport arena, encompassing many different roles within the manufacturing and design process. 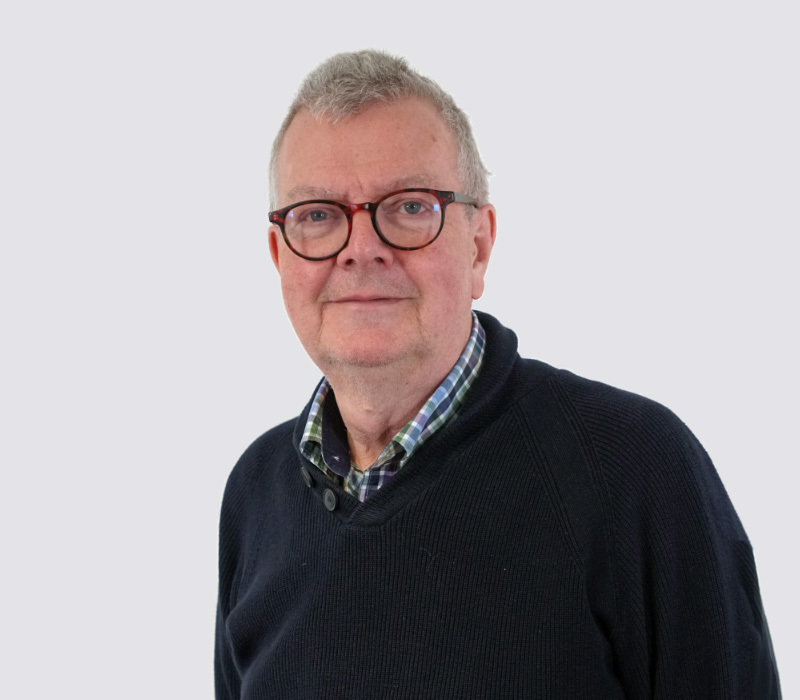 His responsibilities include coordinating the different workshop departments, liaising with the technical engineers and ensuring customer requirements are met. Max Wyre was appointed Lead Technical Engineer in January 2019. Having graduated Oxford Brookes University with a Motorsport Engineering degree, Max joined CTE in May 2017 as a Design Engineer. Having progressed into his new role as Lead Engineer, his duties now involve managing the Engineering department including customer enquiries & project planning as well as CAD design and simulation. Let us know about how we can help you with your project.